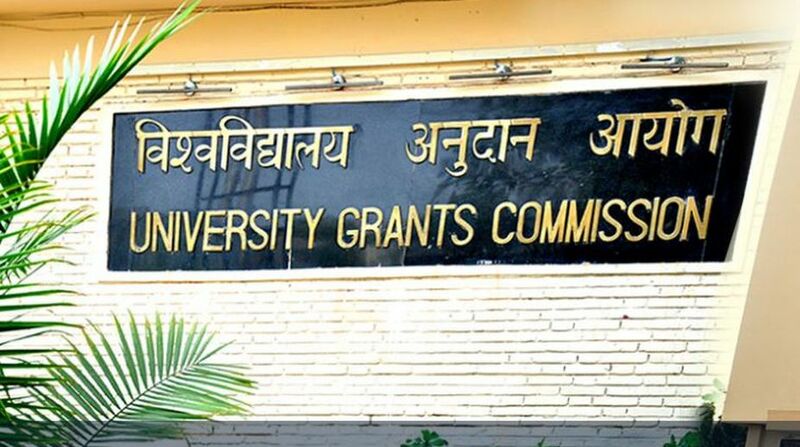 The University Grants Commission (UGC) has released a list of 24 fake universities. The higher education regulator has said these 24 self-styled, unrecognised institutions are functioning in contravention of the UGC Act. Warning people against taking admission in these institutions, the UGC has said these universities are not entitled to confer any degrees. The UGC had released a similar list last year, which featured 22 fake universities. Of the 24 fake universities, seven are based out of Delhi. According to Section 22(1) of the University Grants Commission Act, 1956, only a University established by a Central, State/ Provincial Act or an institution deemed to be university under section 3 or an institution especially empowered by an Act of Parliament can confer UGC specified degrees under section 22(3) of the Act. Also, Section 23 of the UGC Act prohibits the use of word “University” by any institutions other than a university established as stated above.